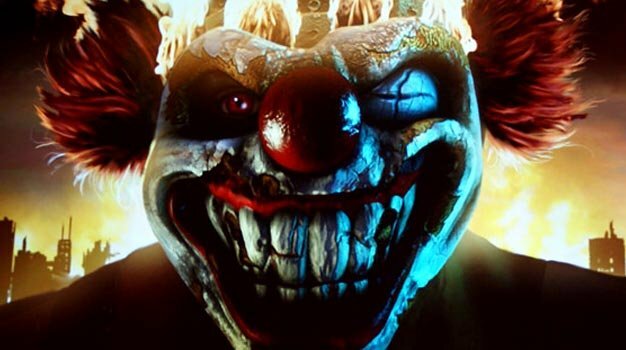 Twisted Metal, David Jaffe’s latest, has been given a release date. The long-running series will return on October 4th for its PS3 debut, bringing scary clowns, cars armed to the teeth, and multiplayer mayhem with it. Jaffe revealed the news on last night’s GT.TV, which comes as a bit of surprise given Sony’s already busy holiday line up and how relatively little we’ve heard on the game since its E3 2010 announcement. Rev those death-fueled engines for the end of the year, then.